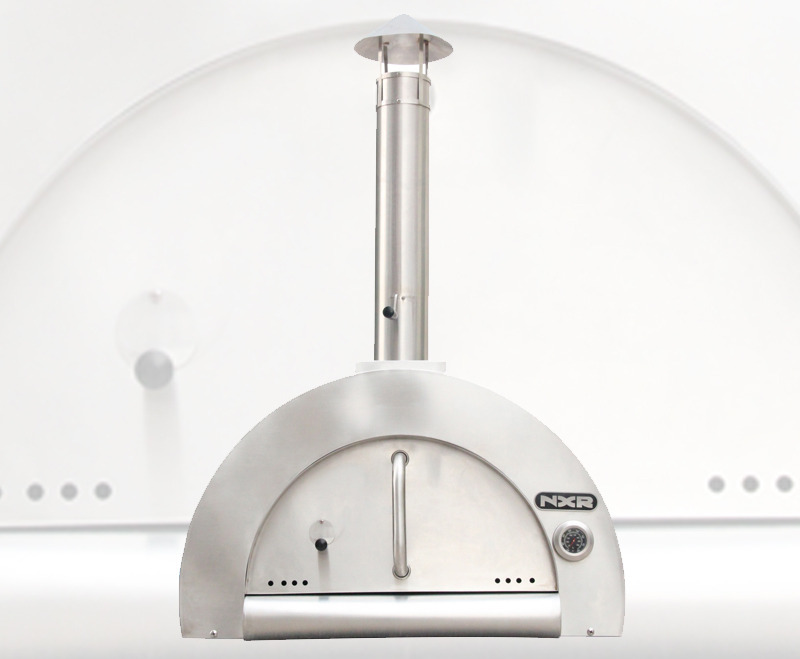 NXR has specialized in indoor/outdoor cooking for over 20 years. 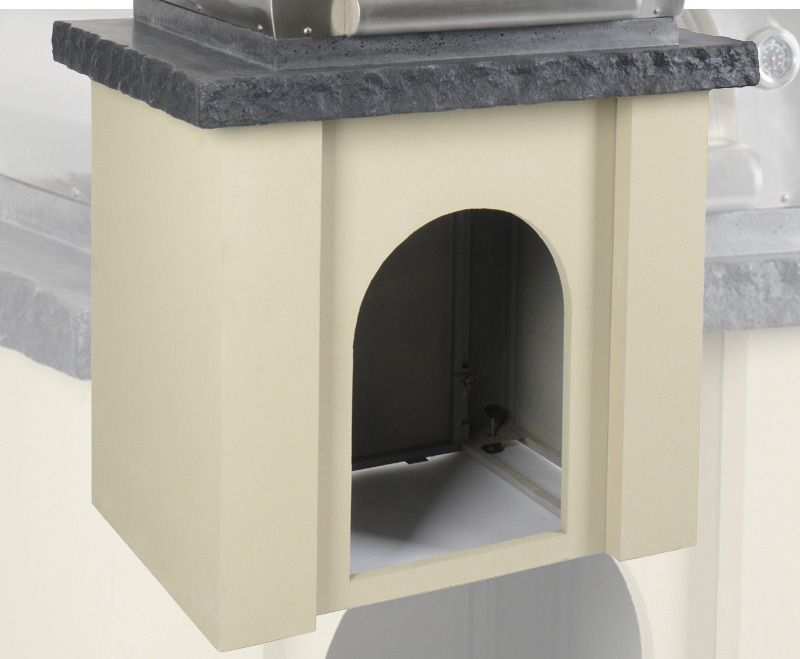 With this rich experience, NXR prides itself in its "Affordable Luxury". 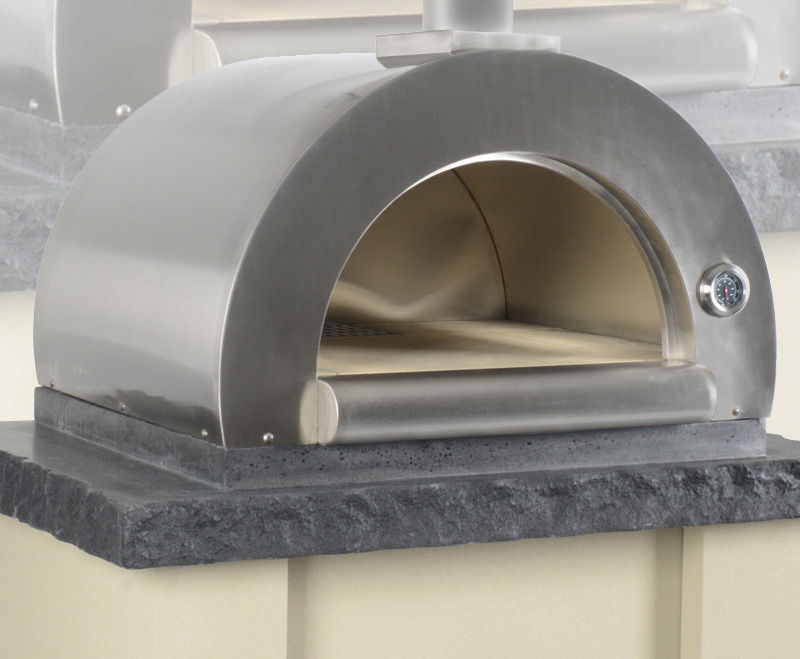 This wood-fired oven delivers the cooking performance found at many restaurants. 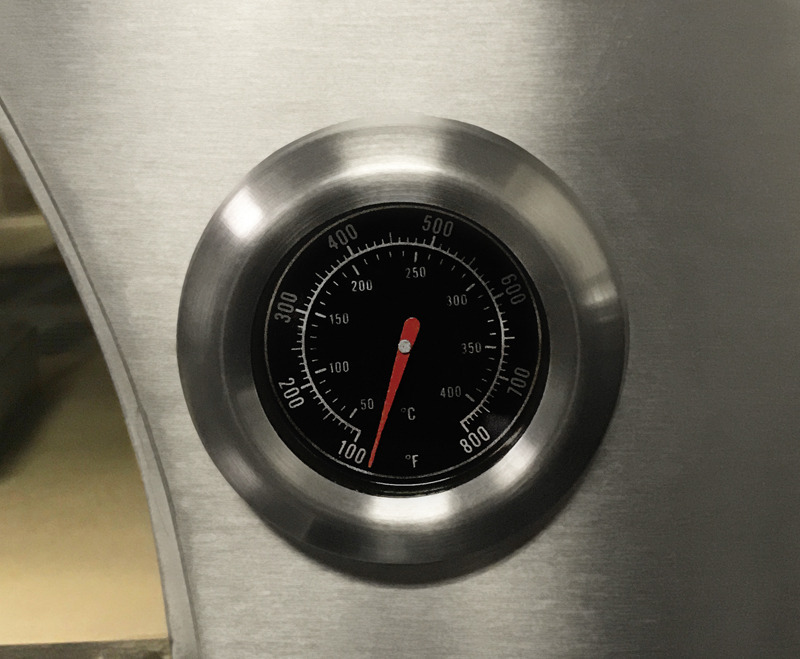 A built-in thermometer allows for ideal cooking especially for pizza. 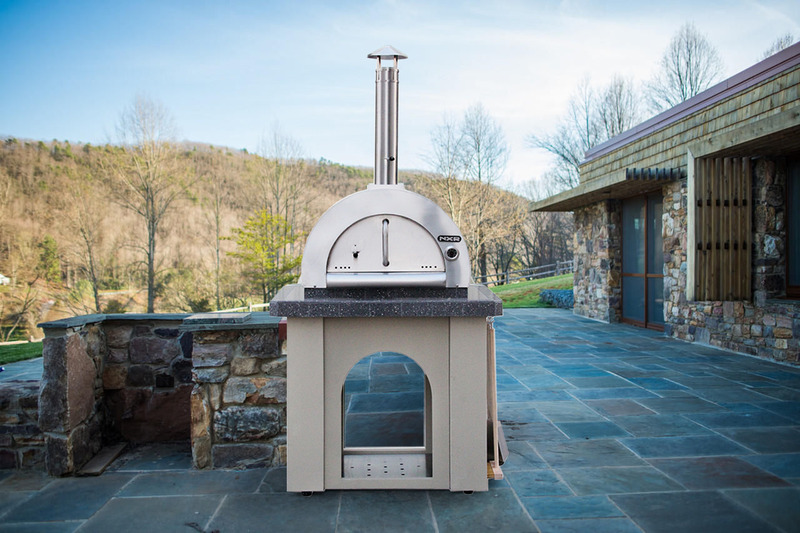 Whether for releasing your inner chef or entertaining friends and family, the NXR wood fired oven will be the centerpiece of your backyard. • Dimensions: 75" x 35" x 37"